- A PAL optimization that should help MSAA anti-aliasing performance. - Support for the VK_EXT_conservative_rasterization Vulkan extension. - Some fixes to their LLVM-based Vulkan compiler. - Most excitingly of this week's code drop... Vega 12 support plumbed in through their Platform Abstraction Layer and LLVM Pipeline Compiler. This new driver code for Vega 12 doesn't reveal too much compared to what we have seen in past code drops enabling Vega 12 support. 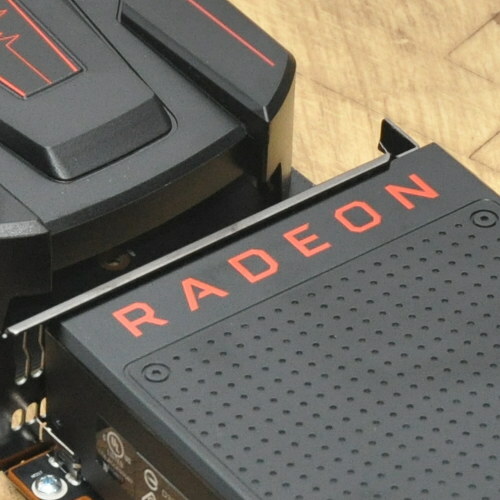 From the other parts of the Linux driver stack, Vega 12 has already been queued into the kernel with Linux 4.17 AMDGPU DRM and also for RadeonSI Gallium3D since Mesa 18.1.